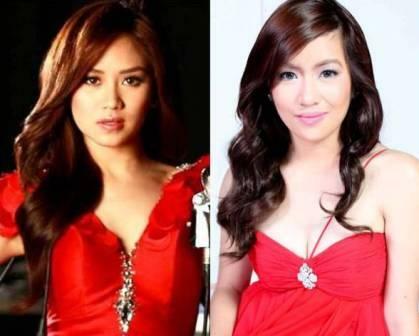 Sarah Geronimo and Angeline Quinto Battle for Sam Milby and Paulo Avelino This Sunday! Aside from Angeline, Paulo, and Sam who will be the Popstar’s guest co-host, also watch out for the world-class vocal act of international singer-composer David Pomeranz; the hair-raising concert extravaganza of Erik Santos and Robert Seña; and the must-see production number of Pinoy rapper Abra. Meanwhile, get ready for the breathtaking dance number of Kapamilya leading lady Erich Gonzales; which will be followed by the swag production number of Kapamilya heartthrobs Sam Concepcion and Khalil Ramos. Still with Sarah in the upcoming episode are Gab Valenciano, Gollayan Sisters, and Luis Manzano.